Our book series consists of two independent books. 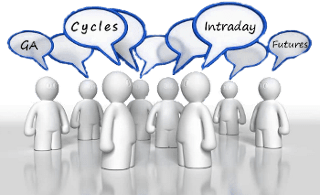 They provide solid knowledge on the dynamic cycle analysis approach and ways to use it in the trading world. 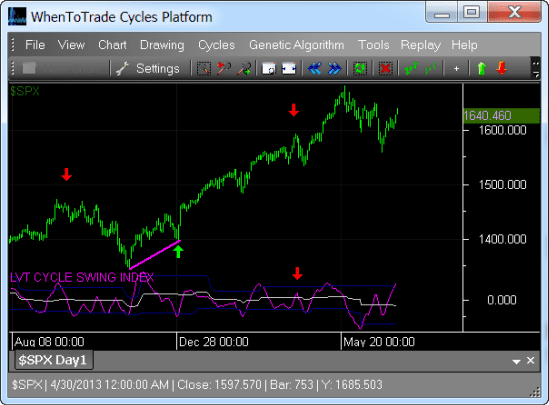 Included is the methodology behind the implemented tools along with concrete examples of how to put cyclic analysis into trading practice. This approach is different from traditional cycle approaches in that this is the first time that a dynamic approach to cycles has been presented. 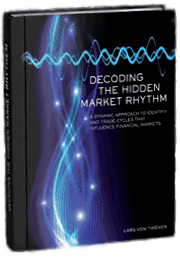 The newly revised 3rd Edition (2017) of our book comes with indicator source code for MetaTrader, NinjaTrader, C++, Excel workbooks and API integration! 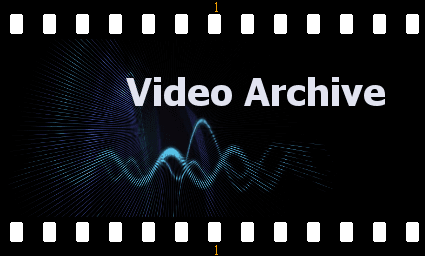 This video library contains over 20 hours of educational material and demonstrates how to use the knowledge offered in combination with the WTT Charting Platform. Actual use cases and trading scenarios are available to help educate our clients. The library is updated monthly with new examples and use-cases. Updates on articles and presentations held at different institutions will be made available here for our clients. Learning is vital to harnessing the power of the knowledge and tools we offer. We offer both open and moderated private forums for our clients to exchange ideas, collaborate, and share use-cases, scripts, and possible trading scenarios amongst each other. We will post updates, real examples, and forecasts continuously in the moderated private forums. Our latest development combines our cycles approach with the power of genetic algorithms. 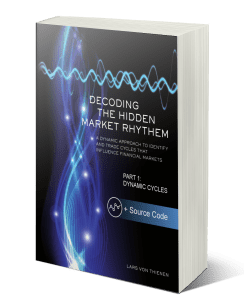 This approach is the first of its kind and opens the door to never before seen ways to detect cycles and apply them to real trading situations. 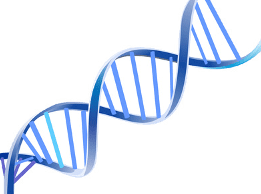 The genetic algorithm can even be used in combination with our scripting engine to develop automatic trading systems with all integrated technical indicators; it is highly flexible and can be customized to fit any need. 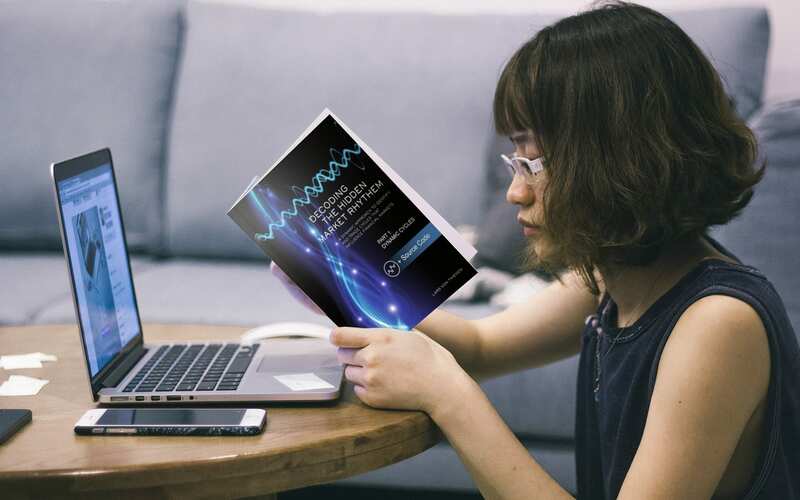 This Genetic Algorithm implementation is not available anywhere else in commercial trading applications. Richard GardnerPresidenthttp://www.modulusfe.com – Modulus Financial Engineering, Inc.
We offer different versions to suit your individual needs. You can browse our product catalog here.